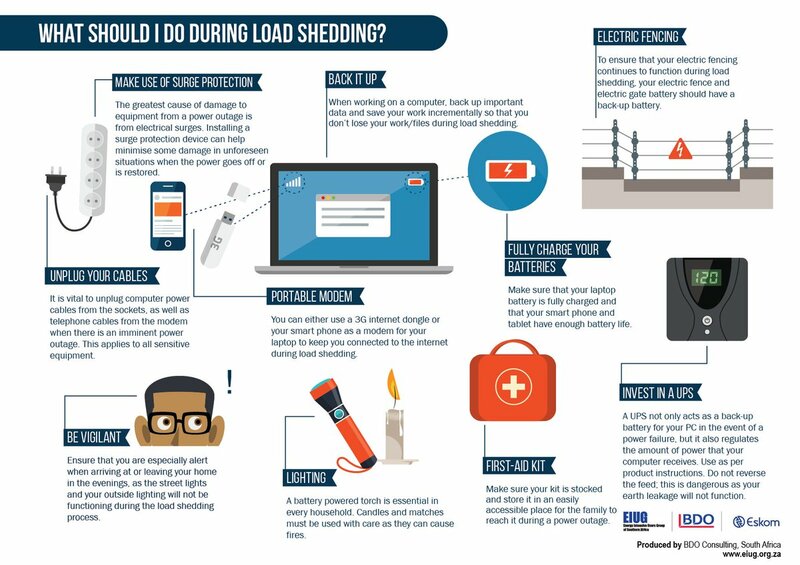 Eskom implemented Stage 2 rotational loadshedding from 09:00 on Monday until 22:00 - for the second day after reintroducing load shedding for the first time since December over the weekend. “Although a number of generating units, have returned to service as per the nine-point plan, regrettably additional units continue to trip," Eskom said. “This results in a shortage of generating capacity." The power utility warned consumers to treat all electrical points as live during loadshedding.